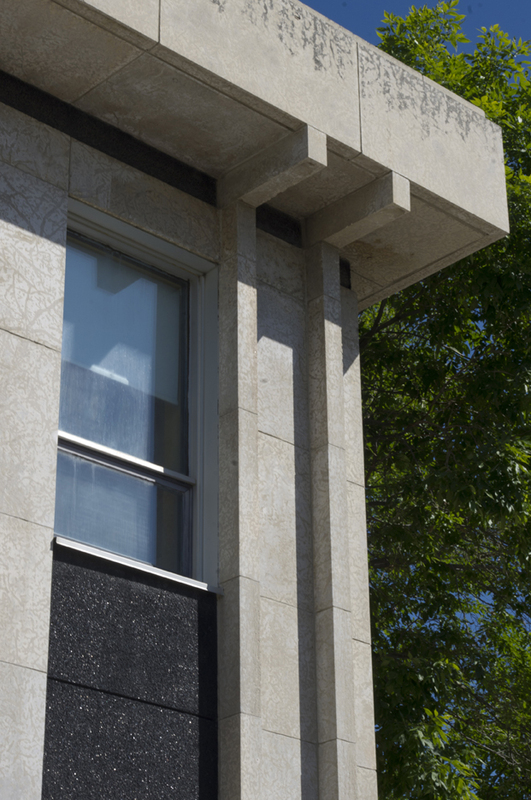 The Faculty of Music Building is a two-storey structure, with an exterior sheathed in polished grey Tyndall stone and black exposed aggregate concrete window spandrels. Two dominant piers create a strong vertical emphasis on the exterior of the building and rise to meet a projecting roof cornice. 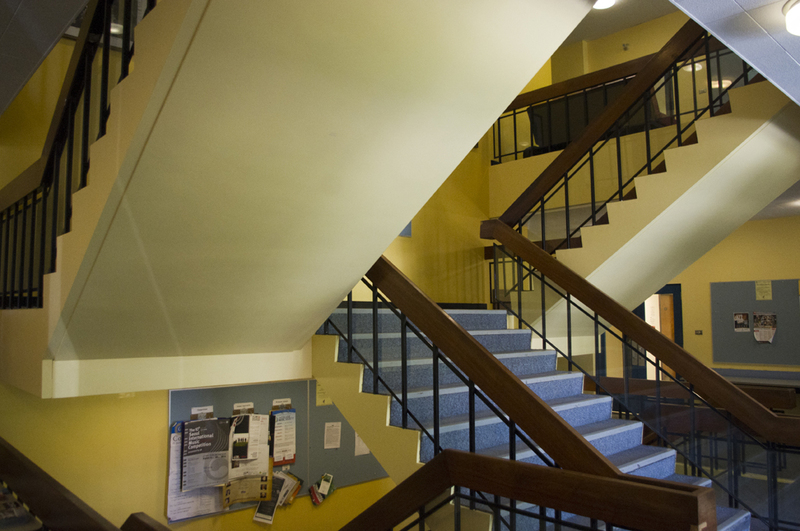 The building was designed for a modest enrolment of 60 students in the 1960s. 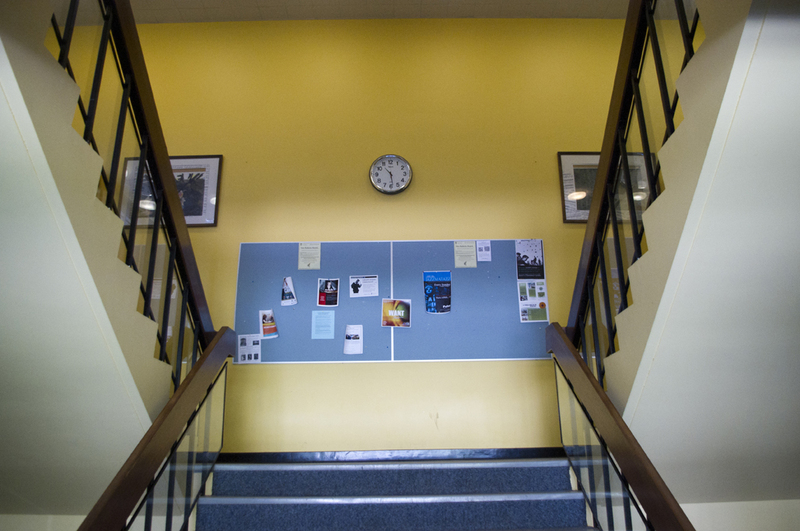 Enrolment in the Faculty of Music building has expanded to more than 250 students and new facilities are required. 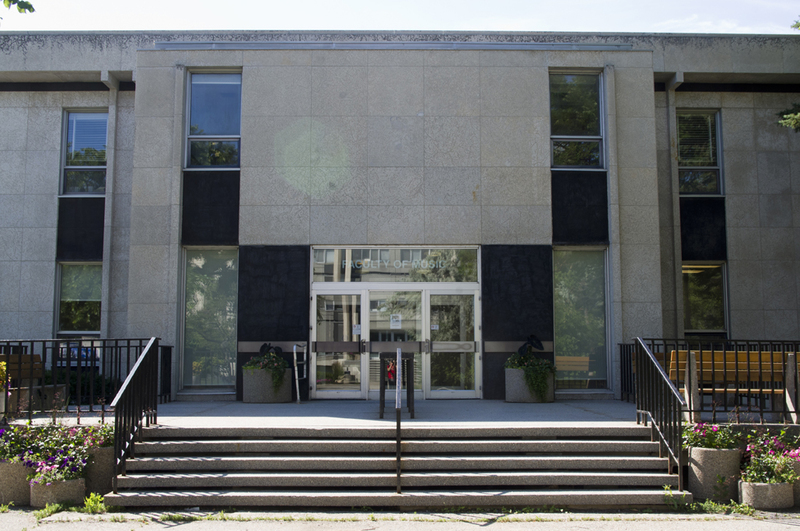 As part of Project Domino, Taché Hall, previously a residence, will be converted into a new home for the Centre for Music, Art and Design, along with the Faculty of Music and School of Art. 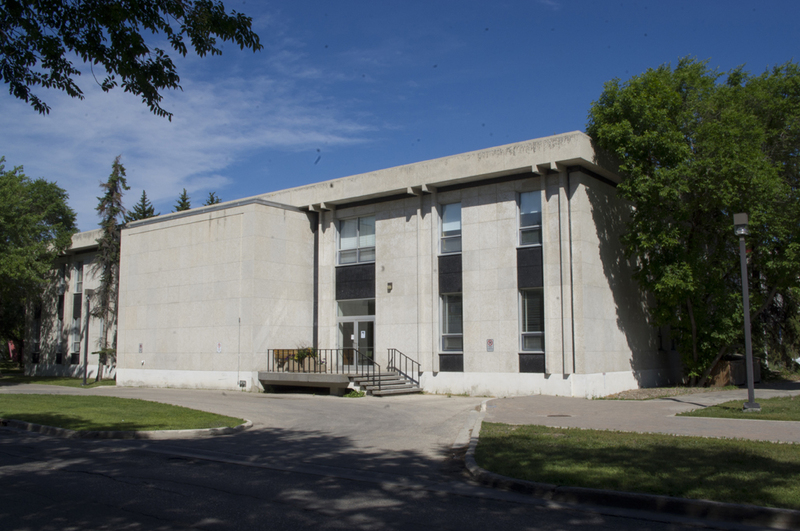 The Marcel A. Desautels Faculty of Music Building will then be repurposed.